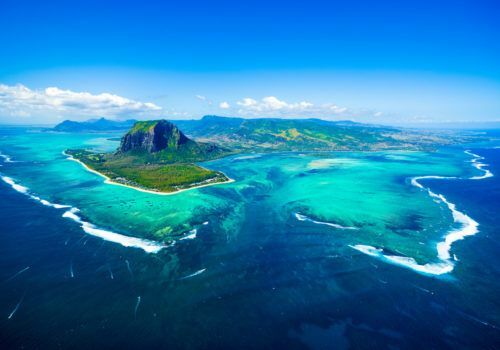 A perfect twin-centre holiday, this itinerary to Mauritius and Reunion is ideal for a honeymoon or a couple looking to combine relaxation with a little adventure. Not many people have heard of Reunion, but it’s an extremely welcoming island that is part of France. 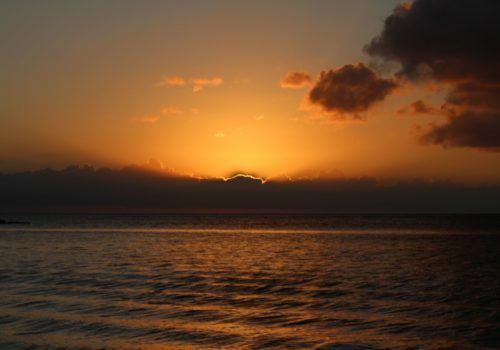 It’s best known for its volcanic and rainforest scenery and also has stunning beaches, coral reefs and three calderas. Easily accessible via a flight from France, we suggest pairing it with beautiful Mauritius from where you can also fly direct. Reunion is a total gem in the Indian Ocean and one we thoroughly recommend for LGBT travellers too. A great destination for those wanting to try a little adventure before relaxing in neighbouring Mauritius, Reunion has an abundance of sealife and natural beauty. Its volcano is a must see. The Piton de la Fournaise is the island’s main tourist attraction and you’ll discover adventurous lava tunnels on what is one of the most active volcanoes in the world. It last erupted in 2016. If you like horse-riding there are plenty of horse trails to explore and for hikers, you’ll find incredible natural beauty – though you won’t find any vegetation in the highly acidic soil directly around the volcano. At the top, the landscape is something more like one you might find on Mars! 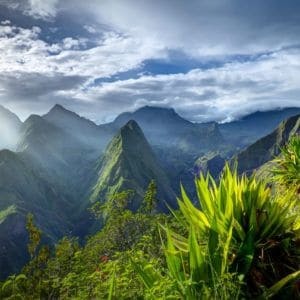 Quad biking, hiking canyoning, rafting and cycling are all popular activities in Reunion so if you are hoping to enjoy an active holiday then this could be the island for you. One of the most popular things to do in Reunion is to jump in a 4×4 to explore its varied terrain on one of the popular circuits on the island. 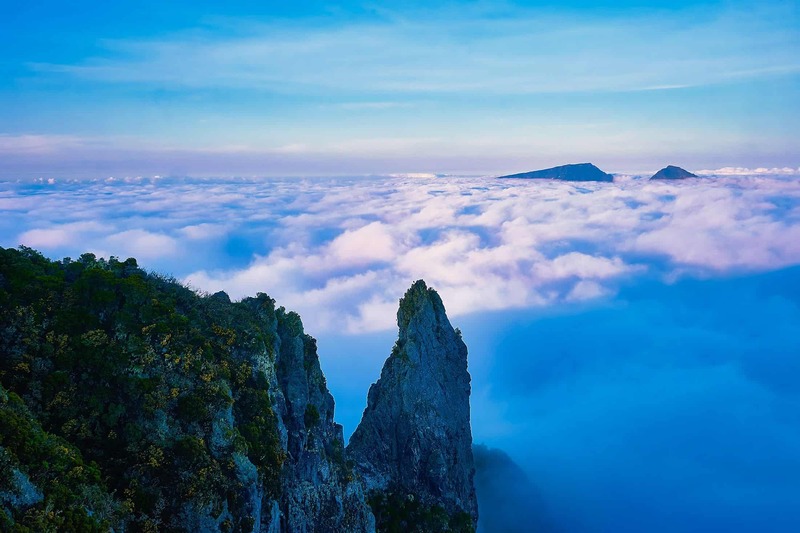 For those who like being in the air, you can take a helicopter flight over the volcanic craters or even learn to fly a microlight or go paragliding. Each evening, you’ll relax at one of our recommended properties – all of which offer a great level of luxury. It’s only a 50-minute flight from Reunion to Mauritius. Of course, your itinerary can be planned in any order so you may like to visit Mauritius first before heading to Reunion. Mauritius is great for unwinding. Relax at one of our recommended five-star properties, some of the best on earth. With beautiful white sandy beaches on your doorstep, this Indian Ocean island nation is renowned for its reefs, lagoons and long stretches of sand. An island that is full of possibility, one can enjoy as active or as tranquil a stay as you like in Mauritius. Explore the diverse culture which has a wide range of ethnic groups which makes Mauritians a tolerant and welcoming people. The beautiful Black River Gorges National Park is in the south west of the country and if you are a fan or nature then it’s a must for you with its stunning vistas. You’ll also find waterfalls and – perhaps one of the country’s highlights – the ability to swim with dolphins. The country also boasts a number of zip lines, mountain hiking, rock climbing and more. But then again, you may wish to just switch off, read a book and lie by the pool!